Willowbrooke in Lakeland Florida has been recognized among the 2018 Elite 1% properties in the nation for online reputation. The Elite 1% ORA™ Power Ranking is an annual ranking developed by J Turner Research based on a monthly online reputation research of over 101,000 apartments, across 19+ review sites and Internet Listing Services (ILSs). J Turner Research is an independent market research and online reputation management company exclusively serving the multifamily industry. The North Central Florida Apartment Association award ceremony was held on December 14th, 2018 at 5701 Venue in Gainesville FL. Each year the apartment association chooses the best of the best through a rigorous nomination process. An impartial panel of property management professionals from outside the state of Florida judge the nominations. Contemporary Management was awarded the following awards for 2018: Joshua Bolton, Service Professional of the Year; Lakewood Villas, Renovated Property of the Year; and Spyglass Apartments, Student Property of the Year. Offering the latest in innovation and comfort, 23West Apartments began leasing in December, 2018. This 176 unit community is located directly across from Fort Clark Middle and Hidden Oak Elementary schools and offers residents convenient access to Newberry Rd and I-75. With 15 floor plans to choose from, all with attached garages, a pool, business center, fitness center and outdoor grilling areas, 23West truly offers residents the good life. 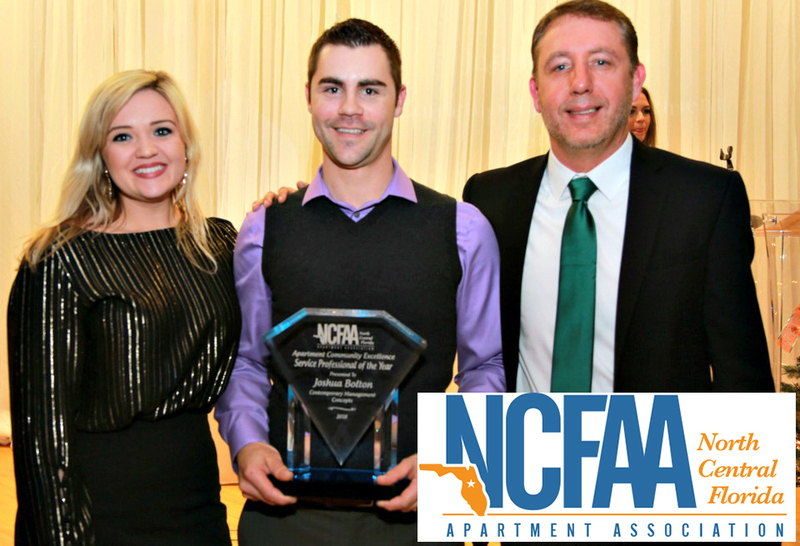 CMC earned five out of the 13 total industry accolades at NCFAA’s (North Central Florida Apartment Association) annual A.C.E. (Apartment Community Excellence) Awards Ceremony. 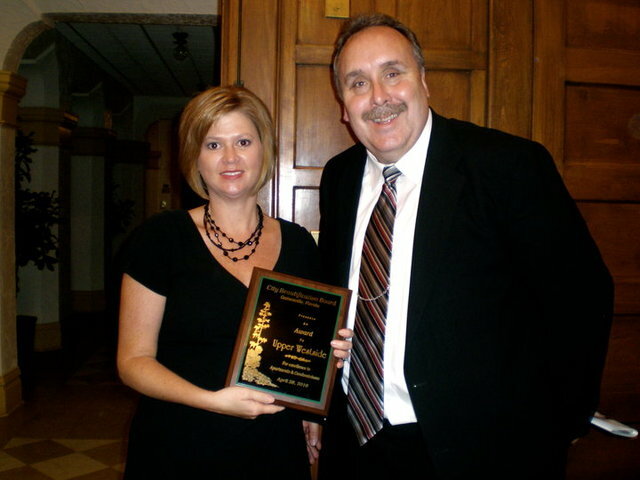 CMC was awarded more accolades than any other apartment management corporation in our area. Awards included Conventional Community of the Year, Lake Crossing; Renovated Community of the Year, Huntington Lakes; Service Manager of the Year, Chris DeWeese; Assistant Manager of the Year, Samantha Gaddis and Corporate Support Staff Person of the Year, Shannon Claunch, Director of Marketing. 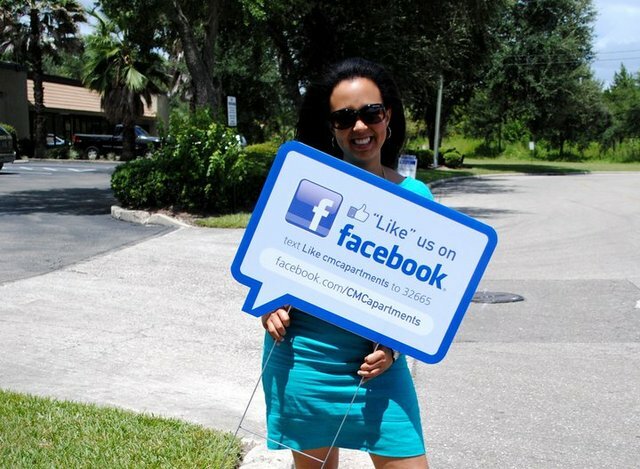 Two of Contemporary Management Concepts’ northwest Gainesville apartment communities, Hunters Crossing and Lake Crossing were recently awarded Highest Rated Apartment in Gainesville by Online Reputation. 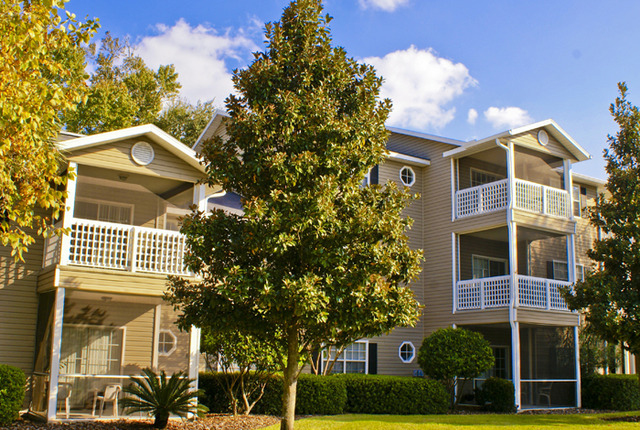 J Turner Research recognized the top-ten highest and lowest ranked apartments in Gainesville. See the list here. The company uses an ORA score which is considered the apartment housing’s standard for measuring a property’s online reputation. This score is based on a monthly online reputation of more than 64,000 properties nationwide, across various review sites. 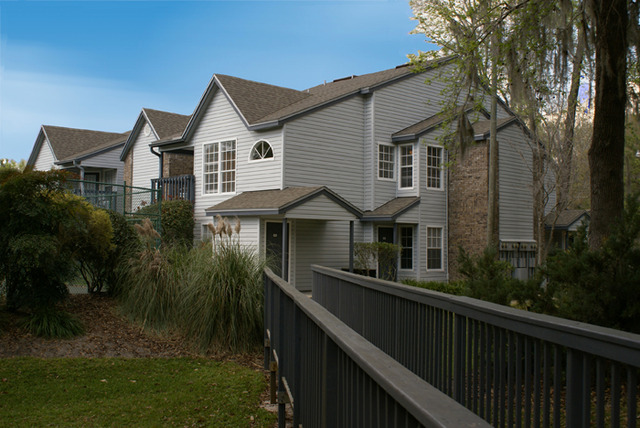 Hunters Crossing, which boasts 300 units and has been managed by CMC since 1994 received 4th place amongst all other communities throughout Gainesville and Lake Crossing, which has 264 units received a 6th place accolade. Lake Crossing has been managed by CMC since 1995. What's the Deal With the New Apartments Coming to Gainesville's Butler Plaza? 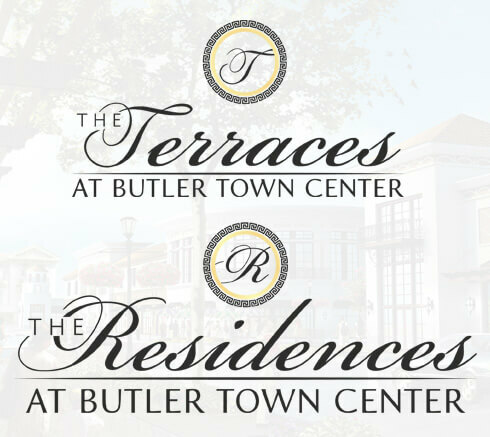 Swamp Rentals gets the scoop on The Residences and Terraces at Butler Town Center, the luxury apartments coming soon to Gainesville. 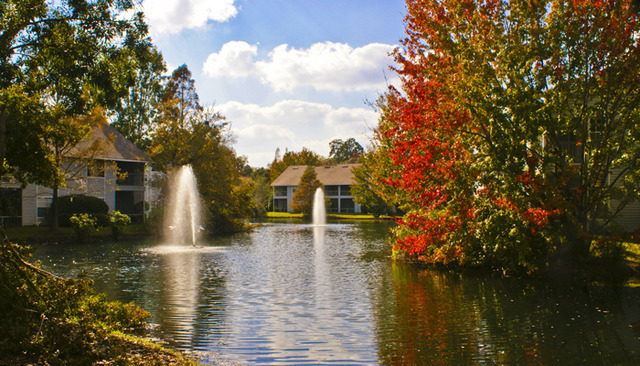 Eugenia Blaubach describes the features and amenities that make Huntington Lakes one of Gainesville's favorite apartment communities. 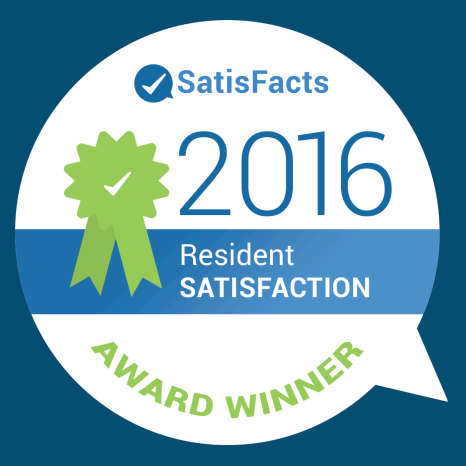 Several of our properties earn 2016 Resident Satisfaction awards from Satisfact. Winners were picked through tallying Insite Surveys of all communities throughout the region. Hunters Crossing, Huntington Lakes, Lake Crossing, Lakewood Villas, Mount Vernon Apartments, Spyglass and Williamsburg Village Apartments all received a 4 out of 5 stars or higher rating. Properties are judged in overall customer services and maintenance support efficiency and timeliness. 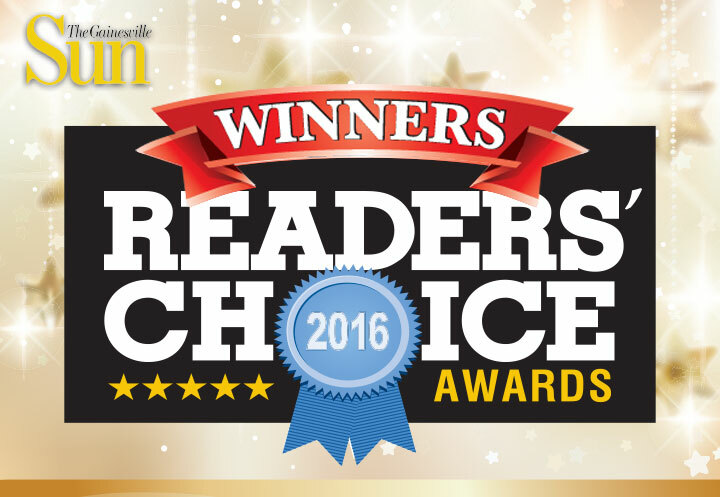 Hunters Crossing and Lake Crossing earn Best Apartment Complexes in the Gainesville Sun 2016 Readers Choice Awards. 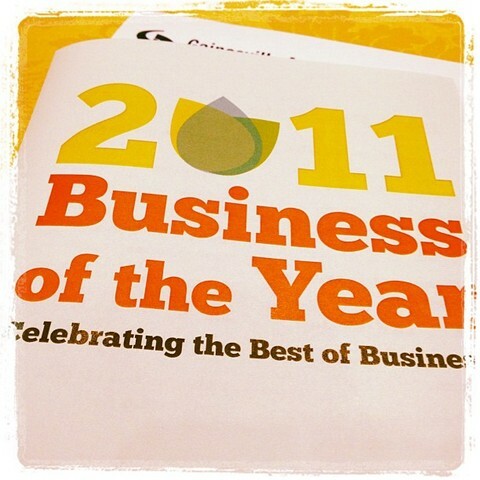 We're featured in the January issue of the North Central Florida Business Report. Our Social Media Director breaks down her ideas for great social content in Social Simplified. CMC Social Media Use was featured on Yahoo! News. Check out CMC Apartments The new and improved website for CMC Apartments' property listings went live! 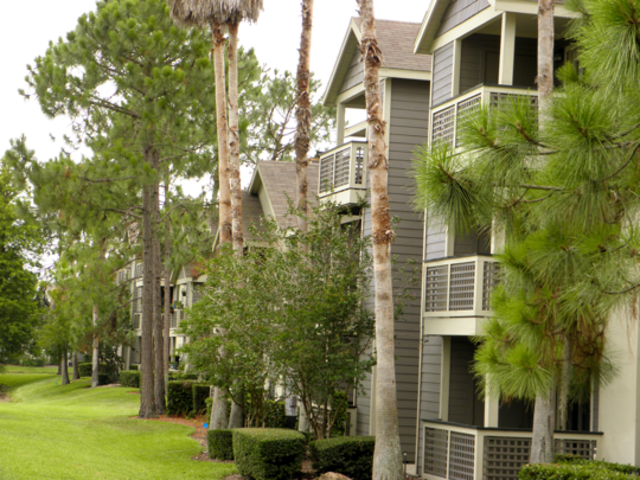 The new site includes a better user experience and easier, more interactive search tools to find all the apartments we manage in North Florida including areas like: Gainesville, Orlando, Winter Park and Lakeland. 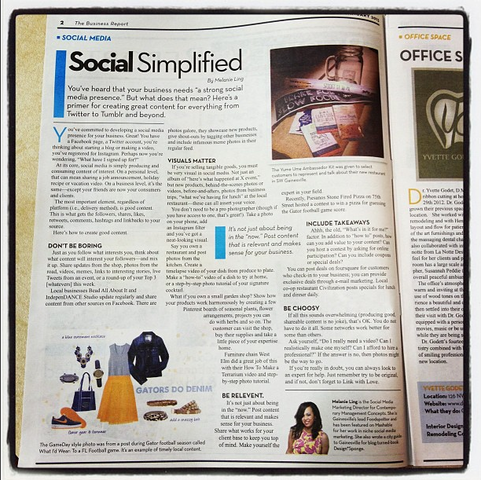 Social Media Marketing CMC was featured in an article on niche usage of social media marketing. Check out the read here. One of our owners, McArthur Properties completes an Annual Resident Survey among their 21 properties - located throughout the United States and Canada. Gainesville's Fox Hollow Apartments staff was awarded first place while Winter Park's Hunters Ridge staff came in second place within their portfolio. These are two properties managed by Contemporary Management Concepts. 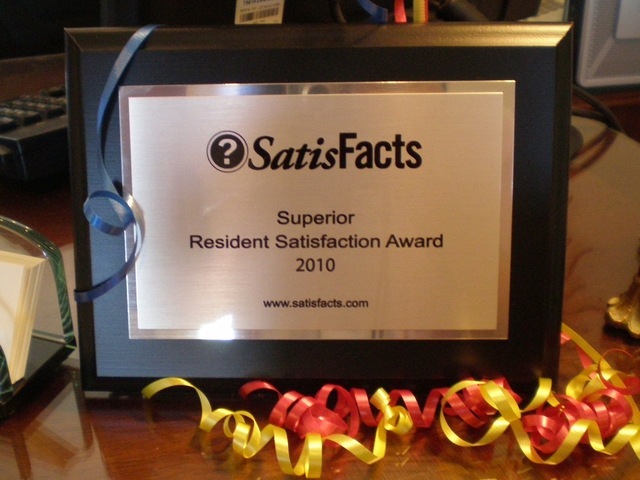 This is the second consecutive year that Hunter's Ridge Apartments has won this award, they received first place in 2010. 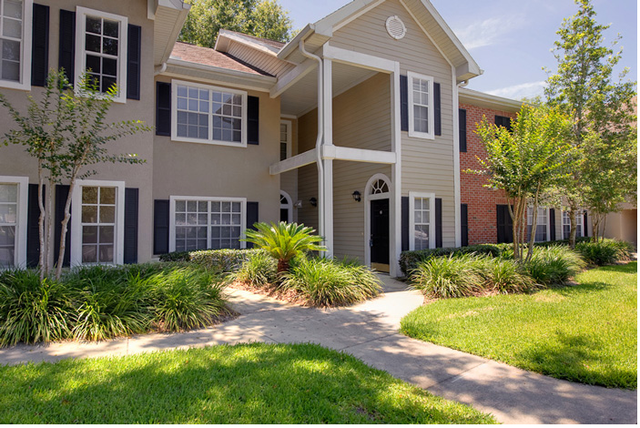 Contemporary Management moves its portfolio of properties further south in the state with their newest acquisition of WillowBrooke Apartments in Lakeland, Florida. Canadian based firm, McArthur Properties, retained Contemporary Management to manage this property. 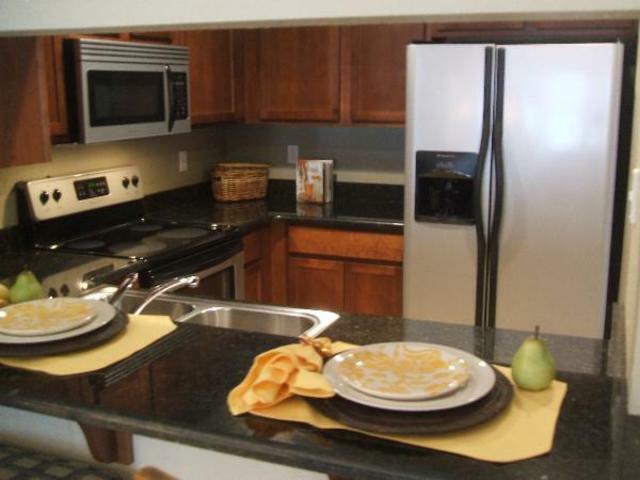 This is the fourth property that CMC Apartments manages in their USA-based portfolio. 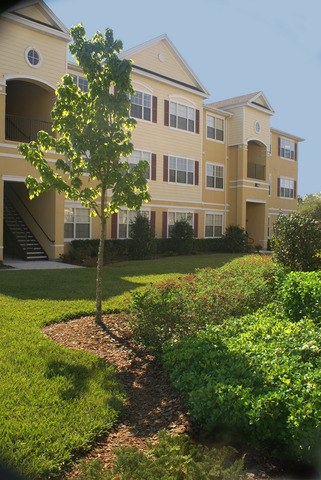 Contemporary Management Concepts was retained by Gator Housing Group, LLC a subsidiary of Tiforp Corporation to manage The Courtyards - a student property directly across the street from the University of Florida Campus. 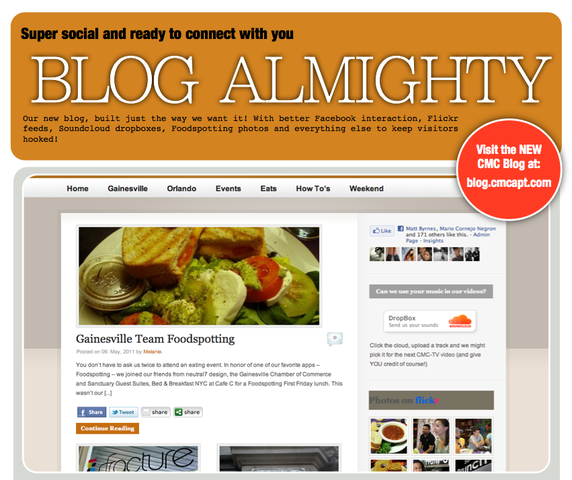 Our CMC Blog was in desperate need of a facelift and we're pretty happy with the results. The new blogs allows some fun changes that we use to connect with locals, business owners, residents and prospects daily. See it for yourself here. 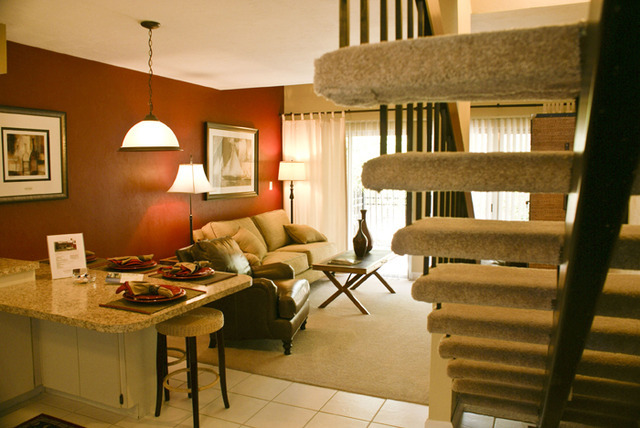 Hunter’s Ridge Apartments in Orlando received recognition for their outstanding customer satisfaction for 2010. Hunter’s Ridge scored 4.3 out of 5.0, according to SatisFacts Research. The survey based on a scale of one to five, asked residents to rate their overall experience and the staff at Hunter’s Ridge. The national average is 4.07 and above all of the McArthur Properties surveyed, Hunter’s Ridge scored well above the national average with a 4.3 rating. Upper Westside received an award from the City of Gainesville's Beautification Board for their contributions to the College Park neighborhood. Upper Westside replaced old, dilapidated buildings with a new, multi-family unit. In 2010, holding our commitment to keep up with trends and the latest practices, we expanded our team and increased our marketing efforts in the fast-paced and fun world of Social Media. Under the direction of CMC's Head of Social Media, we've blasted our brand recognition and resident retention online. Feel free to connect with us online and see the fun we're having OFFLINE! CMC developed 22 units at Upper Westside, a site directly opposite from the University of Florida in College Park, Gainesville. This property has maintained 100% occupancy. 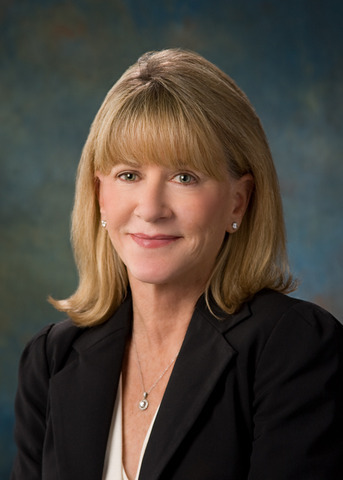 Founder, Debbie Berdy joins the Board of Directors for Merchant & Southern Bank, Gateway Bank. Took over management of Georgetown Apartments in Gainesville. 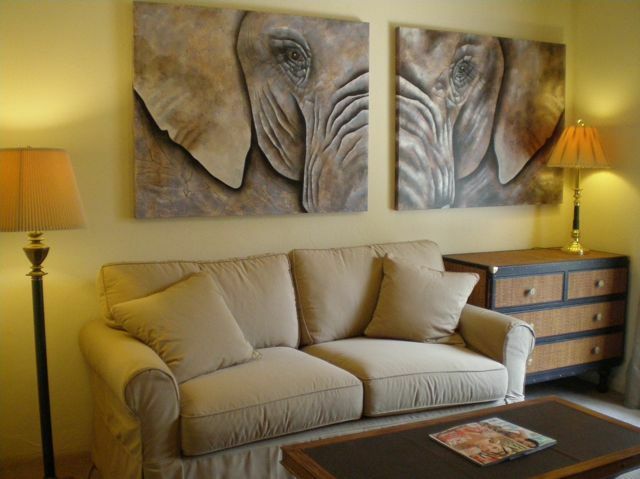 Consultant and Property Manager for Summerlin in Winter Park in Winter Park, Florida. We are currently managing this property. 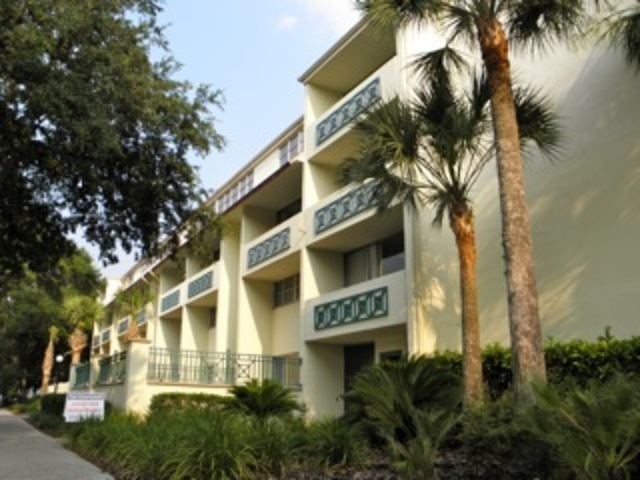 Retained by Bosshardt Realty as Consultant and property manager for Cricket Club II Condominiums/Rentals in Gainesville. CMC developed 30,000 square feet of office and warehouse space called Progress Park in Alachua, Florida. All buildings were leased prior to completion. 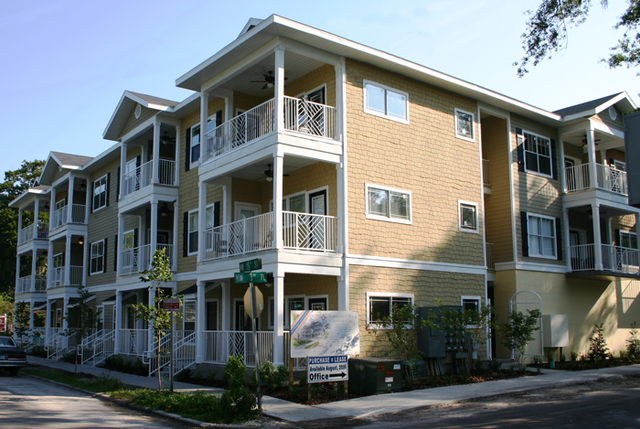 Nantucket Walk, a luxury multi-family complex, received an award from the City of Gainesville's Beautification Board for their contributions to the College Park neighborhood. 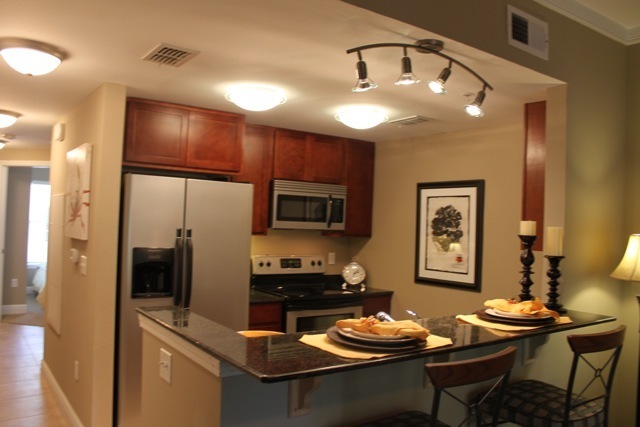 Developed Nantucket Walk Condos directly opposite from the University of Florida in College Park, Gainesville. All units were sold prior to completion. Currently managing 14 units in this property. Retained by Fernando Gavarrete as Consultant and property manager for The Grove Condominiums in Gainesville. Retained by Howard Hoder, developer as Consultant and property manager for Campus Edge during condo conversion - successfully sold. Retained as Consultant and property manager for Summit House during condo conversion - successfully sold. 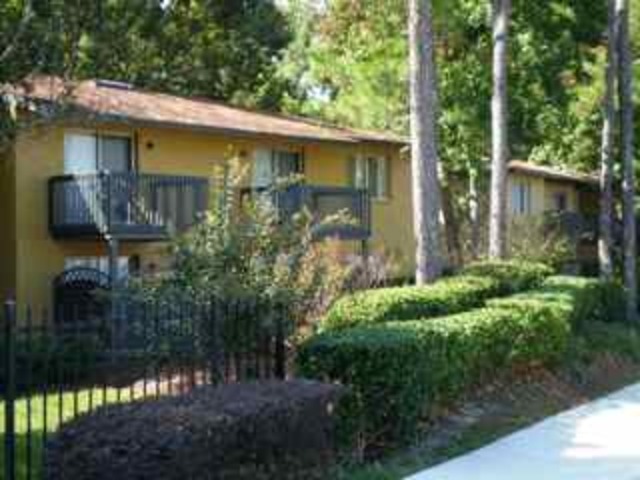 Consulted and Property management Prairie Wood Apartments in Gainesville. These were sold entirely as condos. 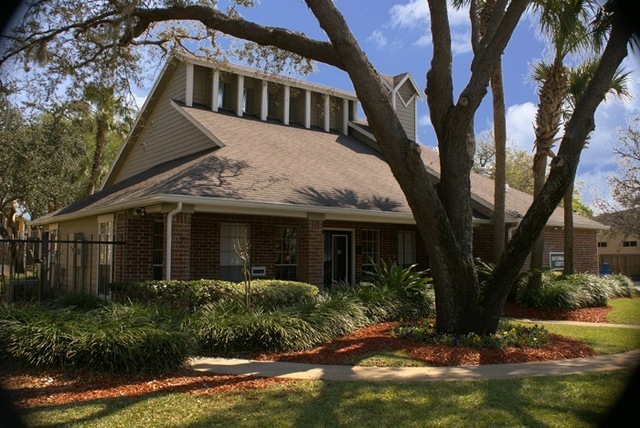 Retained by Bob Kramer, Haile Plantation Developer as Consultant and property manager for Haile Village Center Apartments located in Gainesville, Fl. Complex consists of 132 residential apartment and 20,000 square foot of retail space. 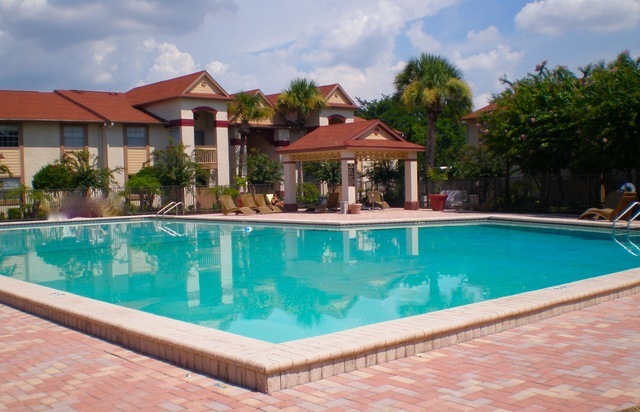 Retained by Robbie Browning of Academic Development as Consultant and property manager for Villa Valencia (known then as Valencia Lane Apartments) located in Orlando, Florida. 100% rented prior to construction. We are currently managing this property. Retained by Robbie Browning of Academic Development as Consultant and property manager for Grand Reserve Apartments in Ocala, Florida. 100% leased as of February 2004, property was sold in 2007. 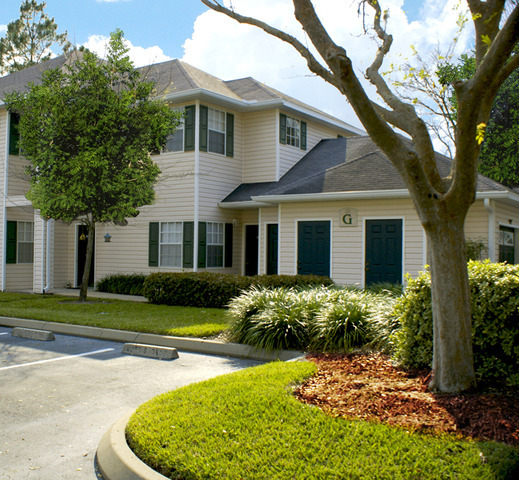 Retained by MacArthur Holdings, Inc. as Property Manager for Hunters Ridge Apartments in Winter Park, Florida. We are currently managing this community and consulting on renovations. Retained by Robbie Browning of Academic Development as Consultant and Property manager for lease-up for new complex in Orlando at The Gatherings. 100% leased two months prior to construction completion. Phase I and Phase II, located in SW Gainesville. 95% leased three months after the end of construction. We co-managed with Arlington Properties during conversion, until property was sold for condo conversion. 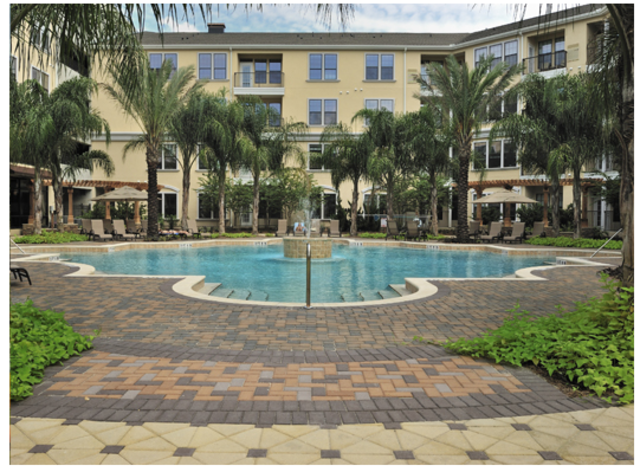 Retained by Robinshore Inc. as Consultant and Property Manager for Lake Crossing, Phase I and Phase II in Gainesville. 95% leased at end of construction, 100% leased 90 days later. We are currently managing this property. Retained by Robinshore Inc. as Consultant and Property Manager for Hunter's Crossing, Phase I and Phase II in Gainesville. 100% rented prior to completion. We are currently managing this property. Retained by MacArthur Holdings, Inc. as Property Manager for Fifth Season II Apartments, Phase II in Palm Harbor, Florida. After 90 days under Contemporary Management Concepts, LLLP's management the property was 96% occupied. 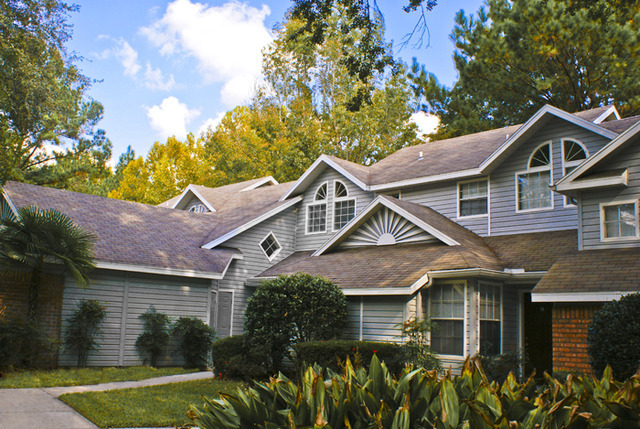 Huntington Lakes received recognitionby the City of Gainesville's Beautification Board as the first place winner in the Multi-Family Housing category for area apartment communities. Retained by Robinshore Inc. as Consultant and Property Manager for Huntington Lakes, Phase I and Phase II in Gainesville. Contemporary Management Concepts, LLLP, was court appointed to handle the management of Arbor Apartments which had fallen into receivership. The property had 50% occupancy upon our assignment. Within a year, we fully leased the property and the property was sold. 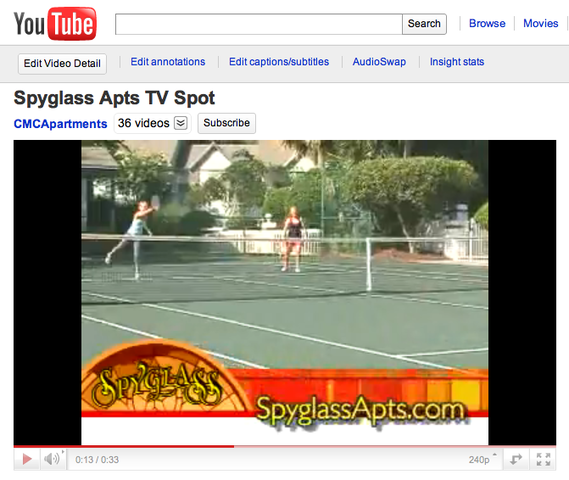 Consultant and Property Manager for Spyglass Apartments: Phase I and Phase II in Gainesville. 100% rented prior to completion. We are currently managing this property. 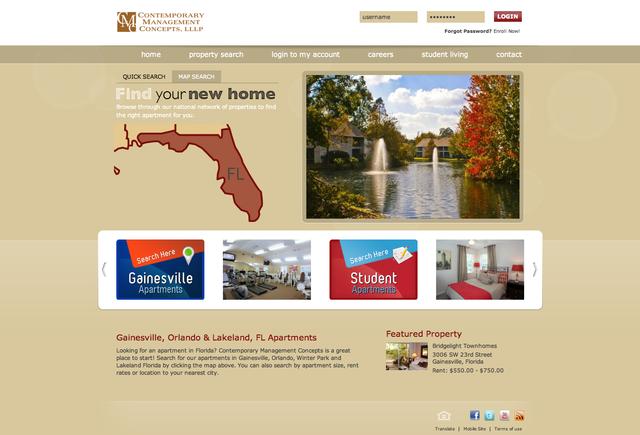 Retained as Property Manager for Napier Grant Apartments, located in Gainesville. We are currently managing this property. Retained by Robinshore Inc. as Consultant and Property Manager for Lakewood Villas, Phase I, II and III in Gainesville. 100% leased prior to completion. We are currently managing this property. 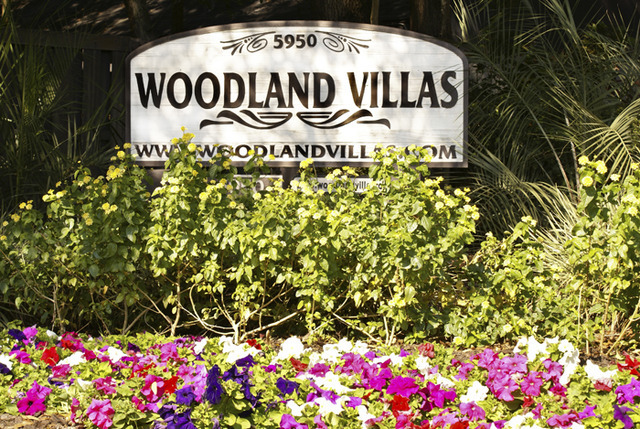 Retained by Robinshore Inc. as Consultant and Property Manager for Woodland Villas; Phase II. Fully leased before completion of construction. We are currently managing this property. Retained by Howard Hoder, developer, as Consultant and Property Manager for Greenleaf Apartments in Gainesville. 100% rented prior to completion. 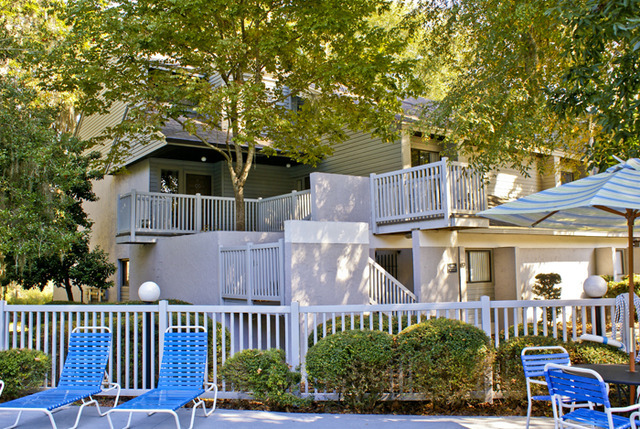 Retained by CampusLand Inc. as Consultant and Property Manager for Grantwood Apartments in Gainesville. 100% rented before completion of construction. Retained by Fernando Gavarrete as Consultant and Property Manager for The Arbor Apartments. 100% leased before completion of construction. Retained by Robinshore Inc. as Consultant and Property Manager for Woodland Villas, Phase I in Gainesville. 100% rented before completion. We are currently managing this property. Retained by Gordon Linder, developer, as Consultant and Property Manager for Fox Hollow Apartments in Gainesville. 100% rented prior to completion. Consultant and Property Manager for Cedar Ridge Phase II, located in Gainesville. 100% Units fully rented at completion. 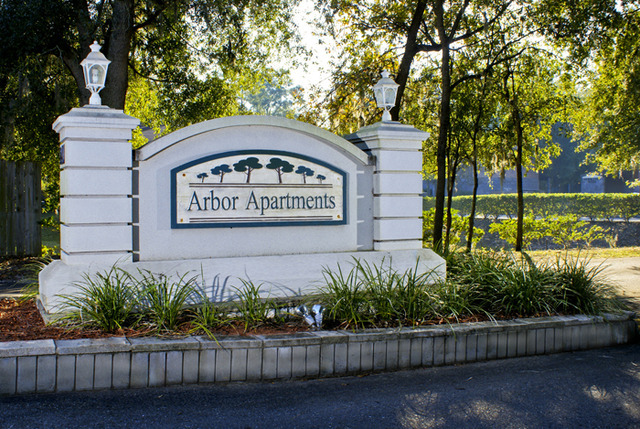 Retained by John Don Puckett, architect, as Consultant and Property Manager for Arbor Apartments in Gainesville. 100% fully rented at completion. 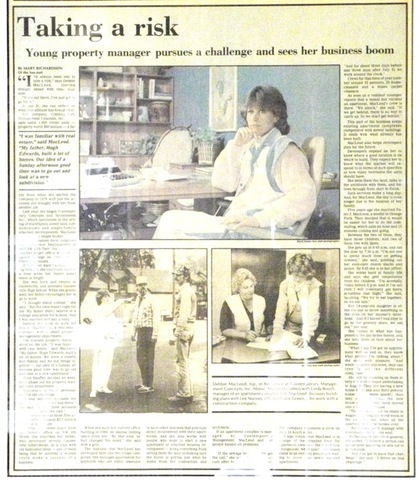 The complex was sold in 1984. Retained by Cheshire Development as Consultant and Property Manager for Cedar Ridge Apartments- Gainesville.100% fully rented at completion.